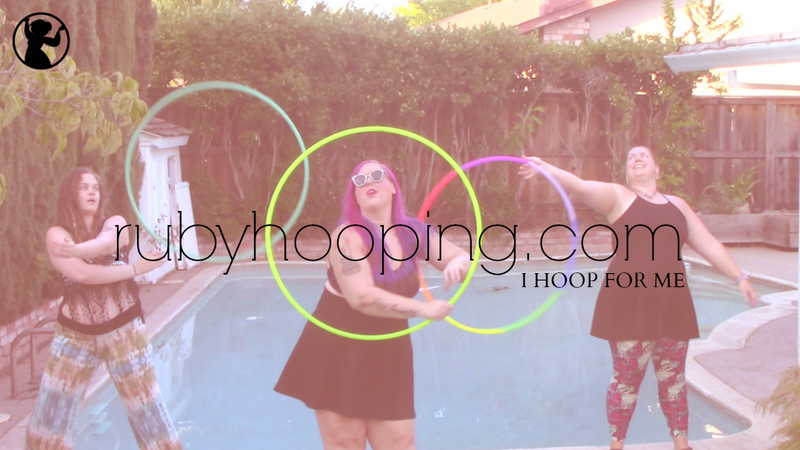 Every hooper needs a rainbow hula hoop! 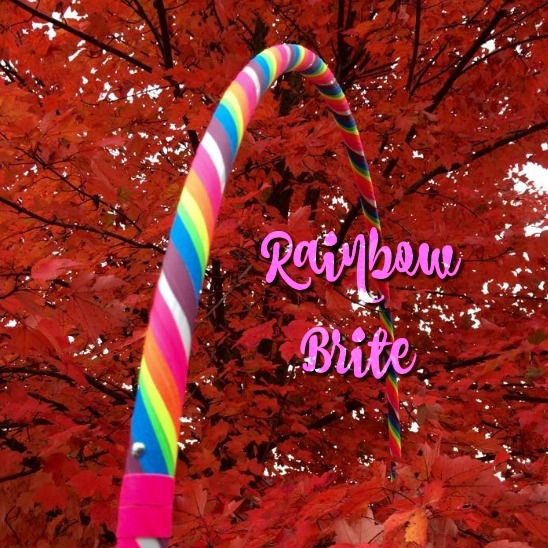 Over the years we have developed three awesome rainbow hula hoop designs. All of them feature a combo of decorative tape and bright UV grip tape. 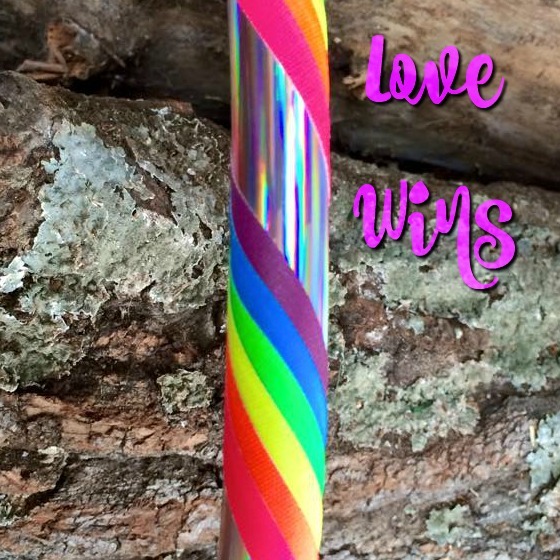 Just choose your preferred tubing and diameter. 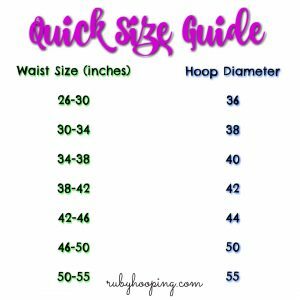 What Size Hula Hoop Should I Get? 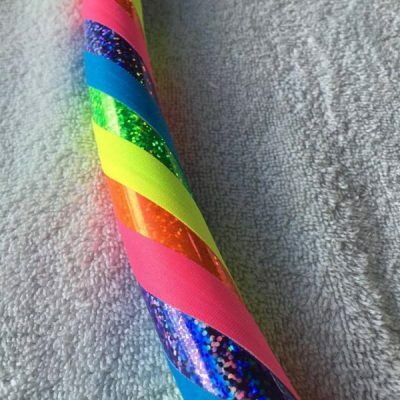 Literally in love with my Rainbow Deluxe hoop!!!!!! Thank you!